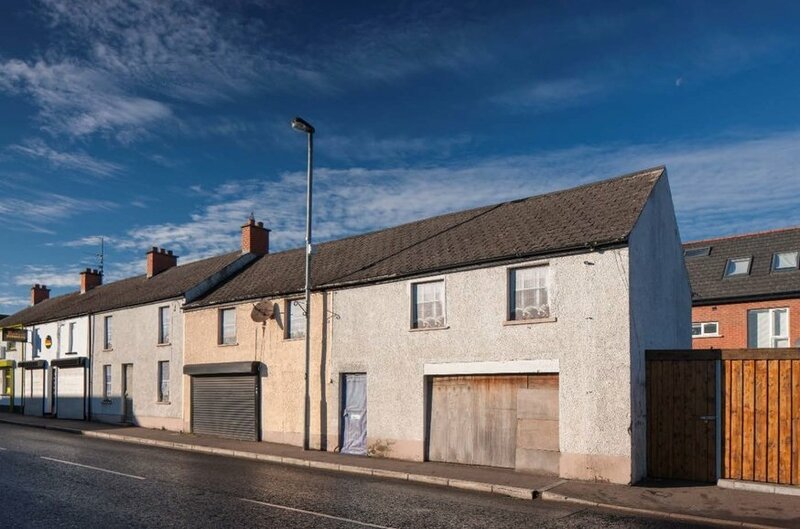 Block of former terraced houses with potential for refurbishment/redevelopment. Adjacent land - c. 0.04 acres. Total site area - c. 0.11 acres. 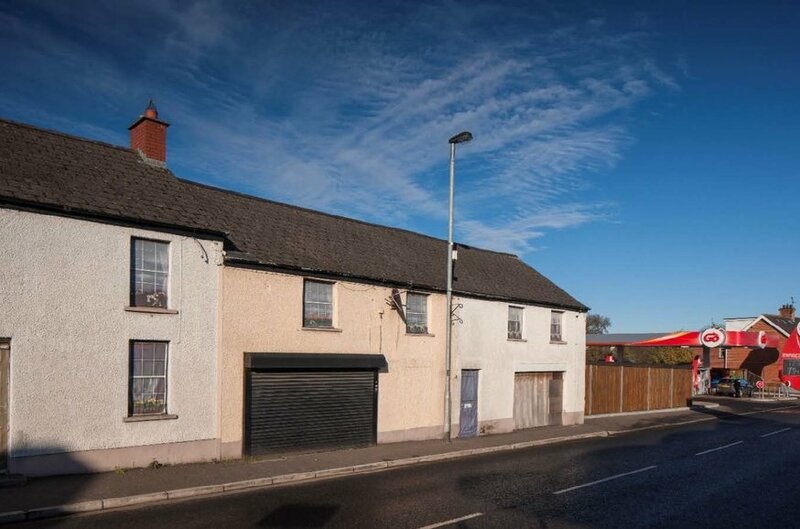 Town centre location close to schools, PFS and convenience store. Reversionary interest in 1-3 Mill Road. 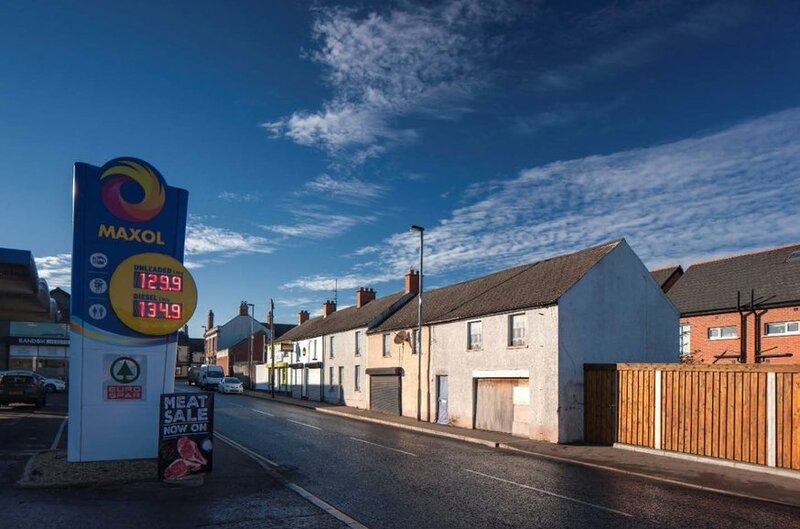 Crumlin is a small town, located c. 13 miles from Belfast, 12 miles from Lisburn, 7 miles from the international airport and is served by local facilities and amenities. Situated in the town centre with frontage to Mill Road. 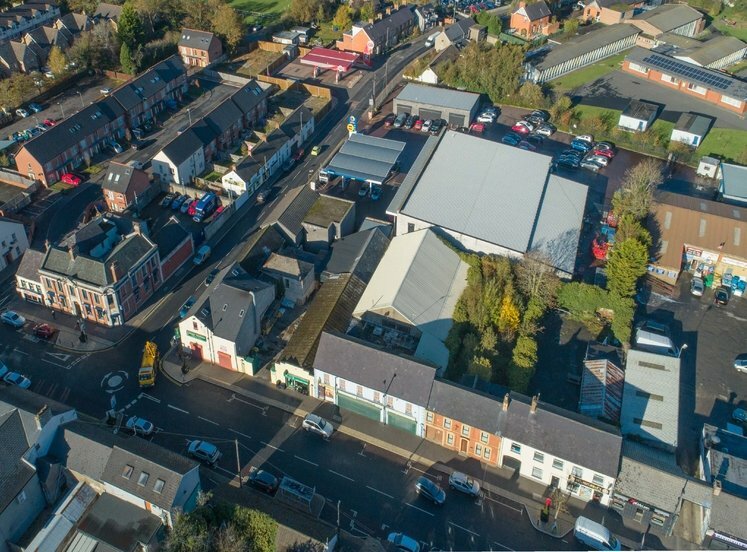 The subject sale comprises a row of vacant former terrace houses along with adjacent land extending to c.0.04 acres. We estimate the total site area to be c. 0.11 acres. 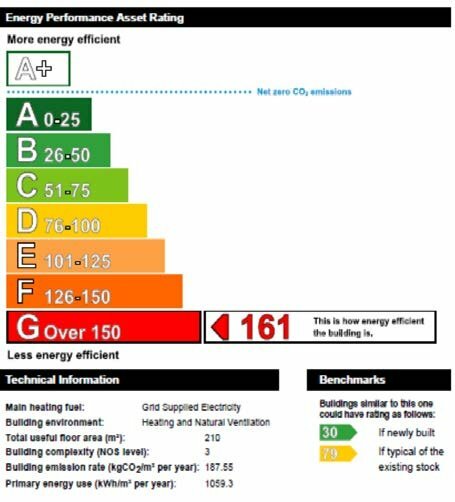 The site provides the potential for redevelopment / refurbishment subject to the necessary statutory consents. 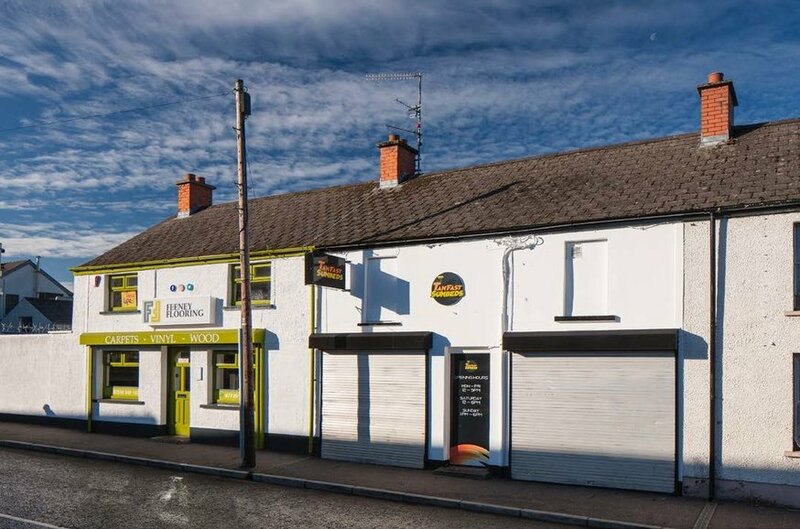 There is a reversionary interest in 1-3 Mill Road, shaded green on the folio map, which is presently occupied by Feeney Flooring and Tanfast Sunbeds. 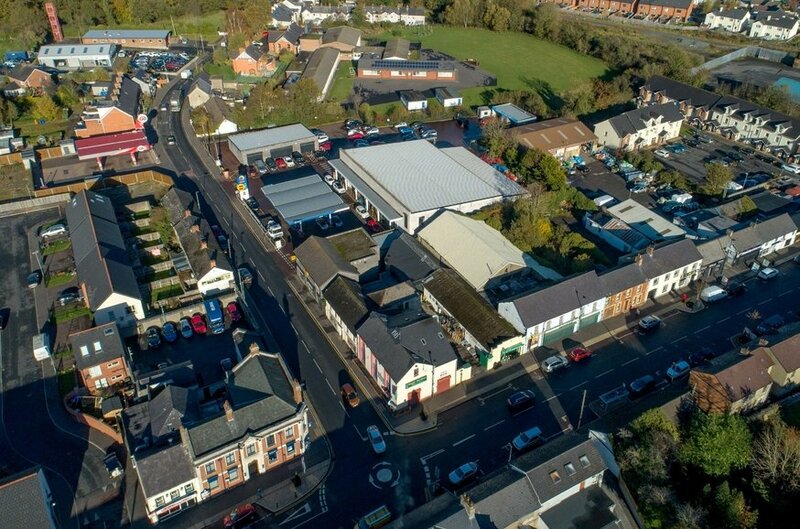 We have reviewed the local area plan: Antrim Area Plan 1984-2001 and understand the subject lies within the Crumlin Town Centre boundary. We have reviewed the planning history of the site and note no current or relatively recent applications on the subject site. 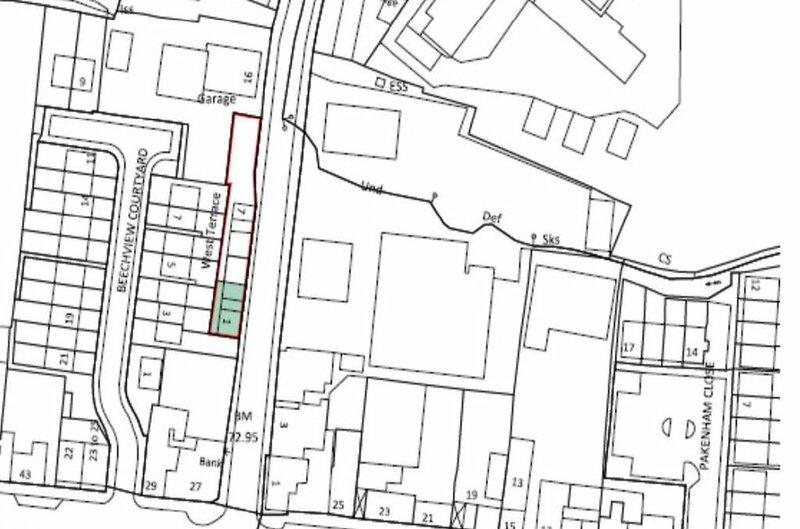 Planning approval is held, under planning reference LA03/2017/0609, for change of use at 1-3 West Terrace from part of existing shop and flat to 1 no. dwelling. Strictly by appointment with Lisney.